Law firm Womble Bond Dickinson (WBD) has advised housebuilder Linden Homes, who is set to build hundreds of new homes in North, South and East Yorkshire; on two major land acquisitions. Linden Homes recently announced the new site purchases through its Linden Homes East Yorkshire’s land division. 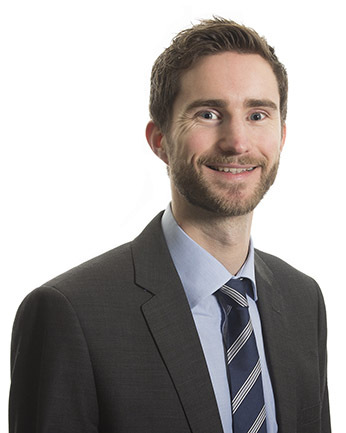 The WBD team, led by managing associate Patrick Jackson, advised on two new site purchases including the land at Malton in Ryedale, North Yorkshire; to deliver an additional 140 plots as a continuation to Linden Homes’ Copperfields development. The site will deliver a range of two, three and four-bedroom homes. The team also advised on the purchase of land in East Yorkshire where 225 plots have been acquired to Linden Homes’ ongoing development site at Miller’s Retreat. Patrick Jackson of WBD said: “It was great to work with the team at Linden Homes on these land acquisitions which will see the development of hundreds of homes in Yorkshire.